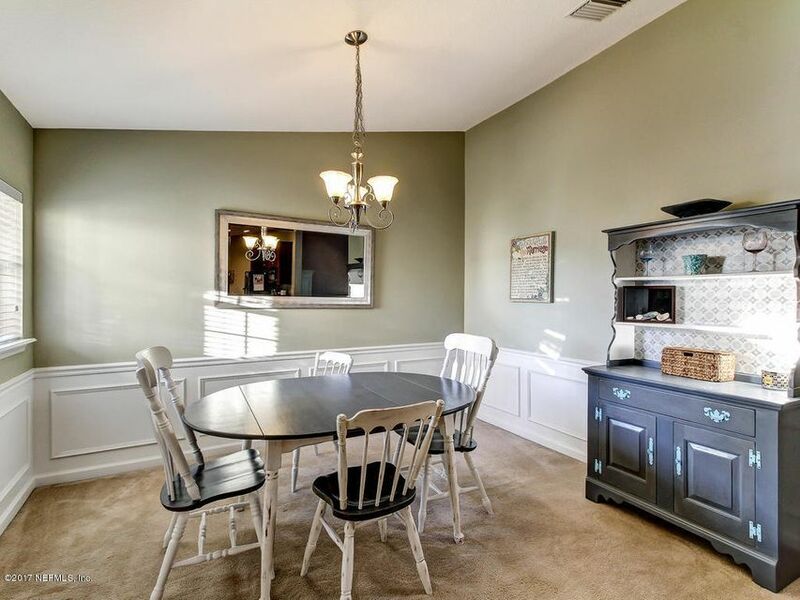 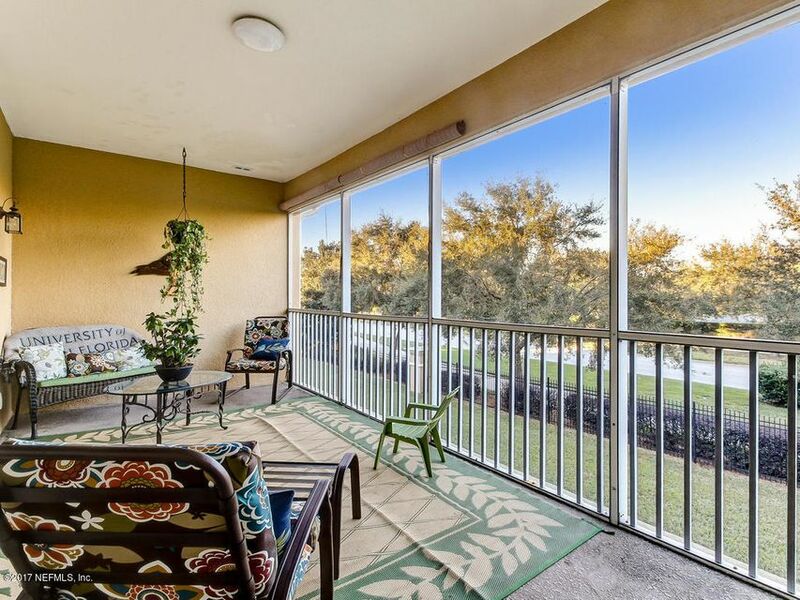 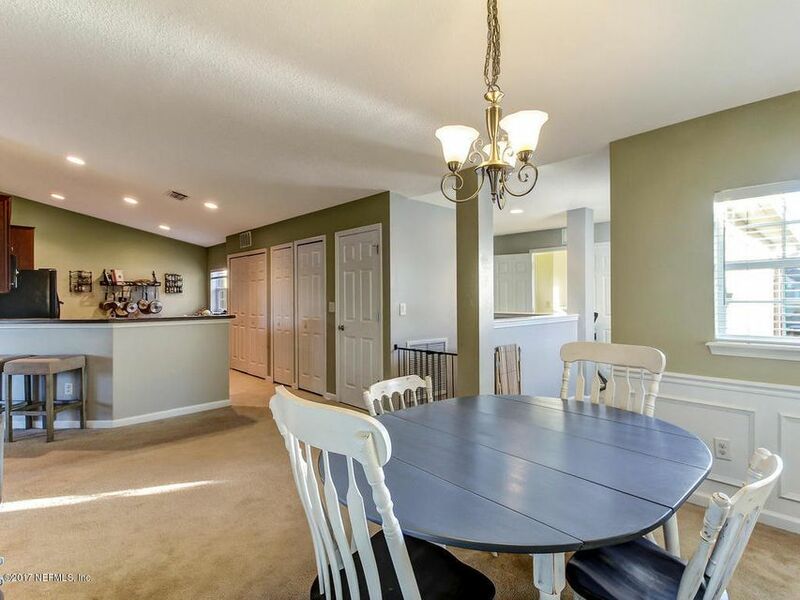 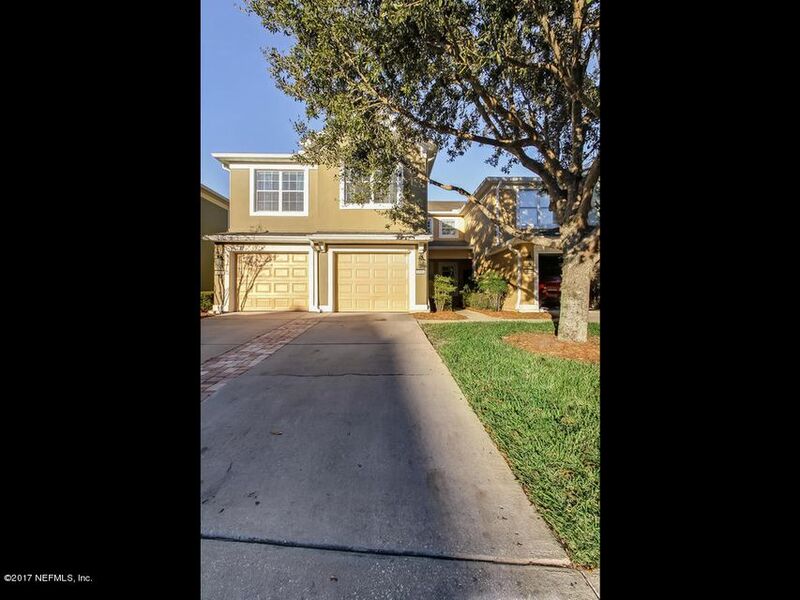 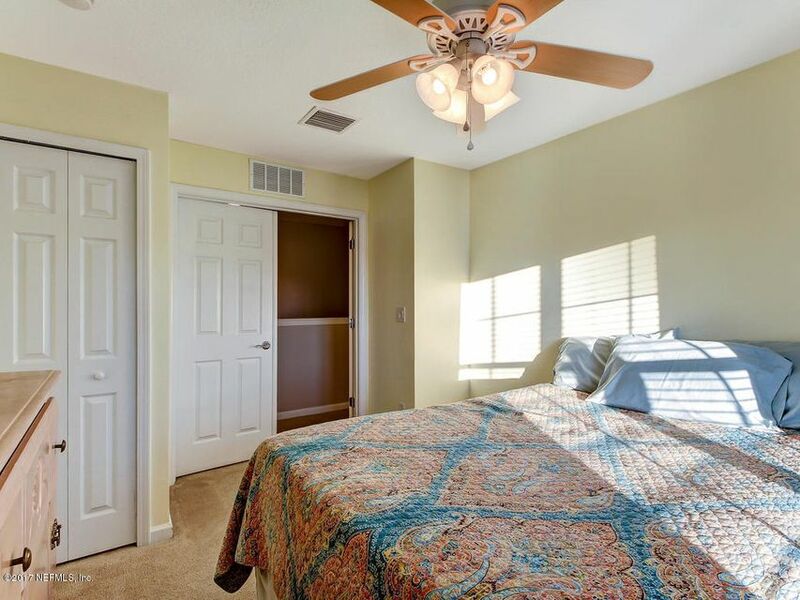 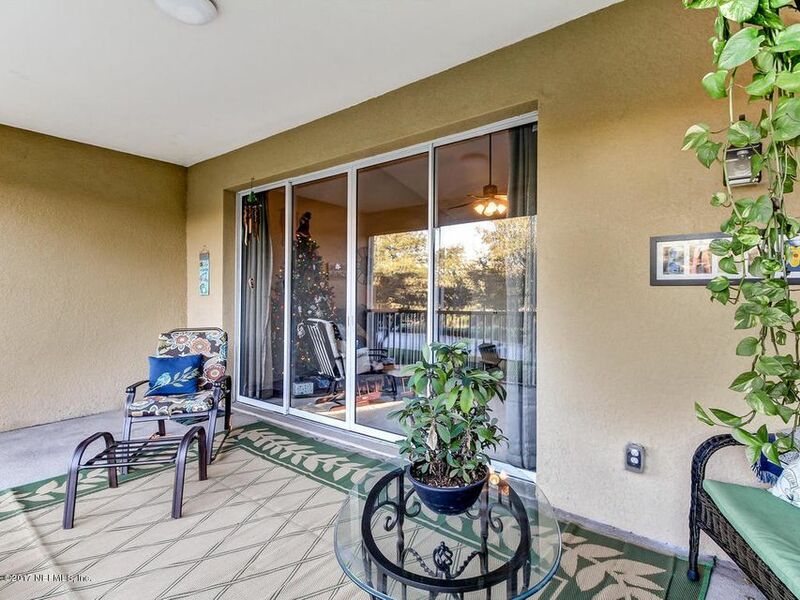 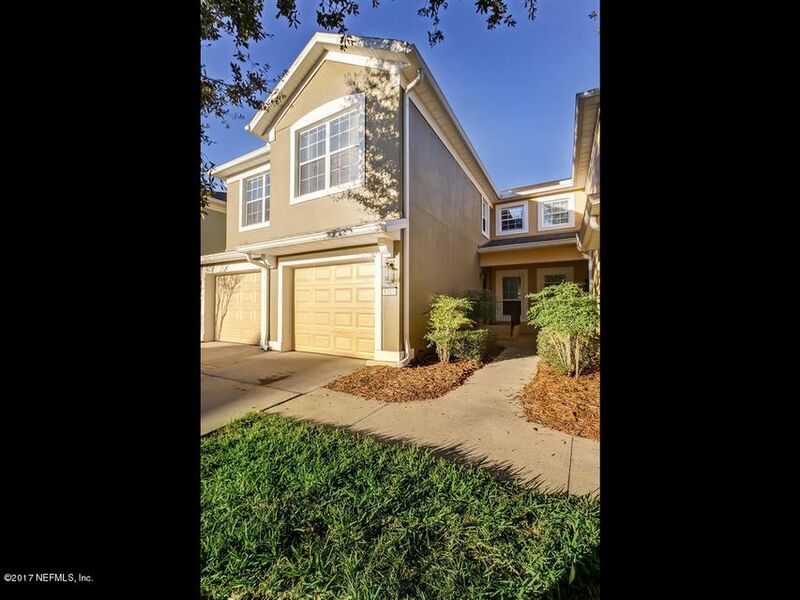 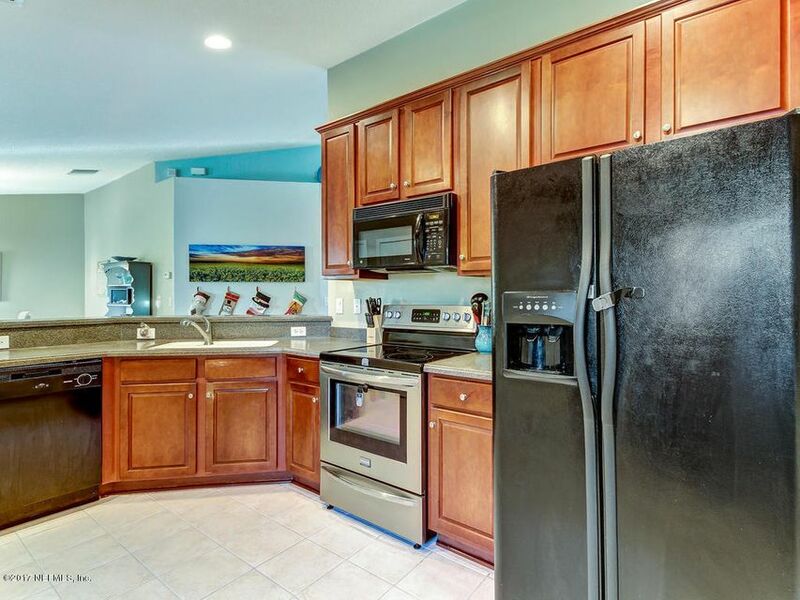 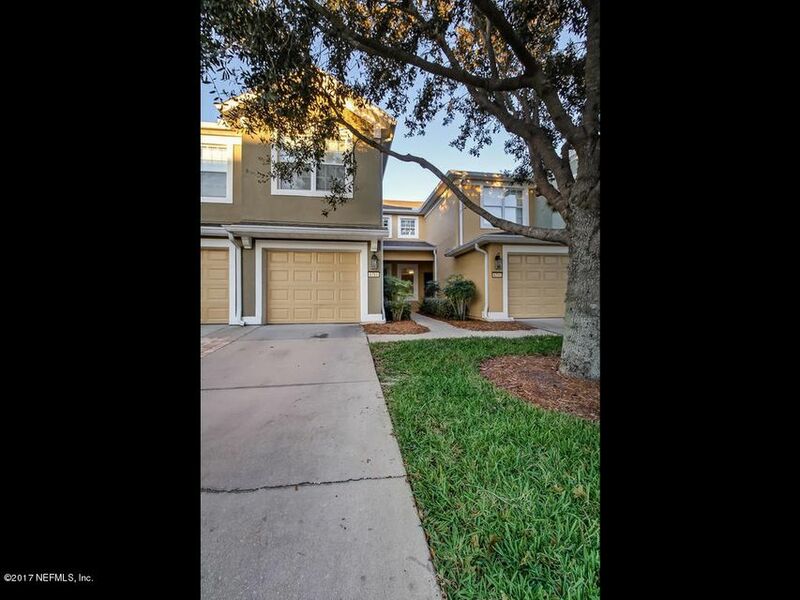 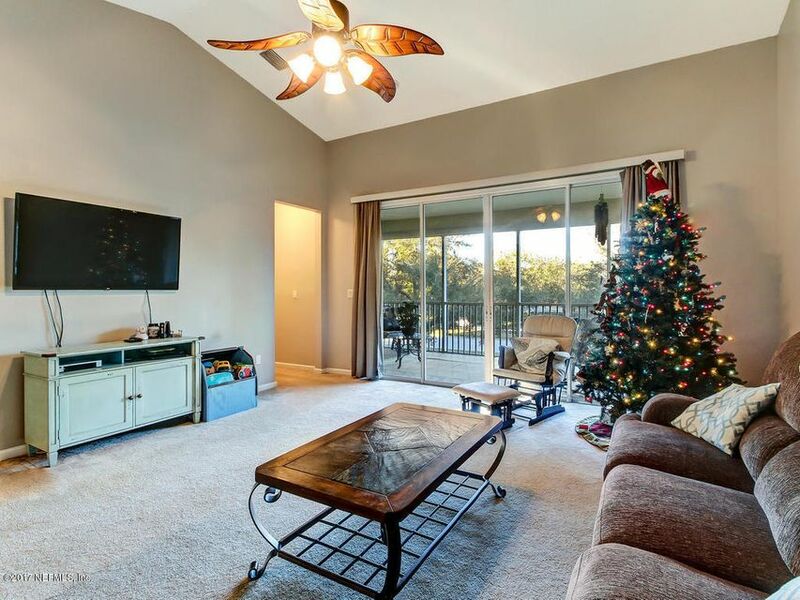 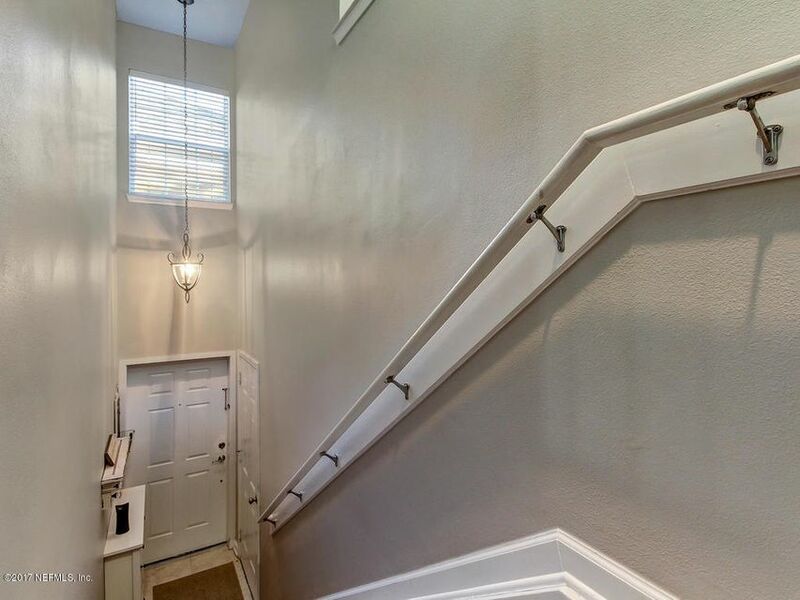 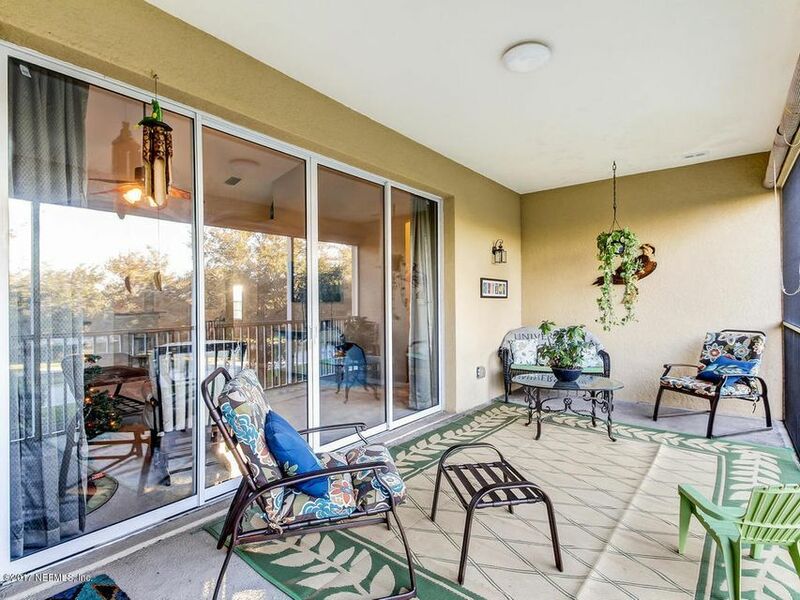 Beautiful 3/2 2nd floor condo with attached 1 car garage in gated Twinleaf, a Bartram Park community. 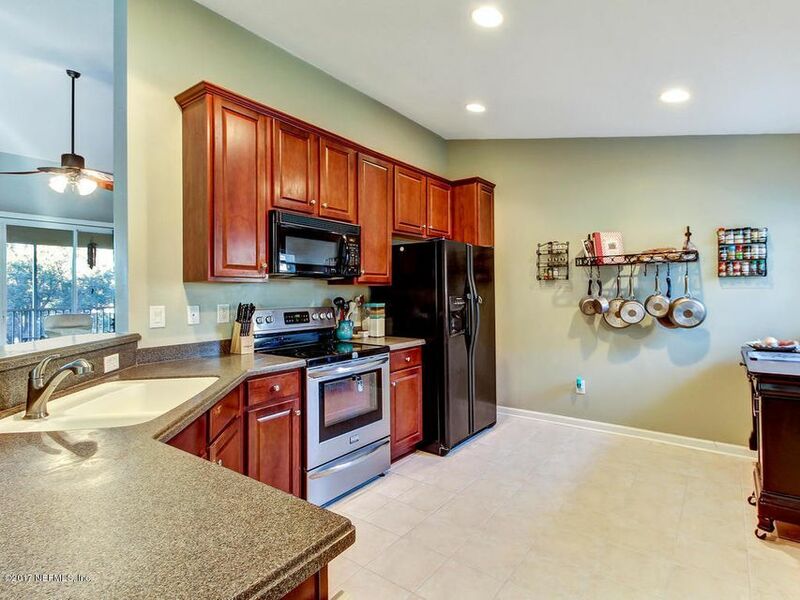 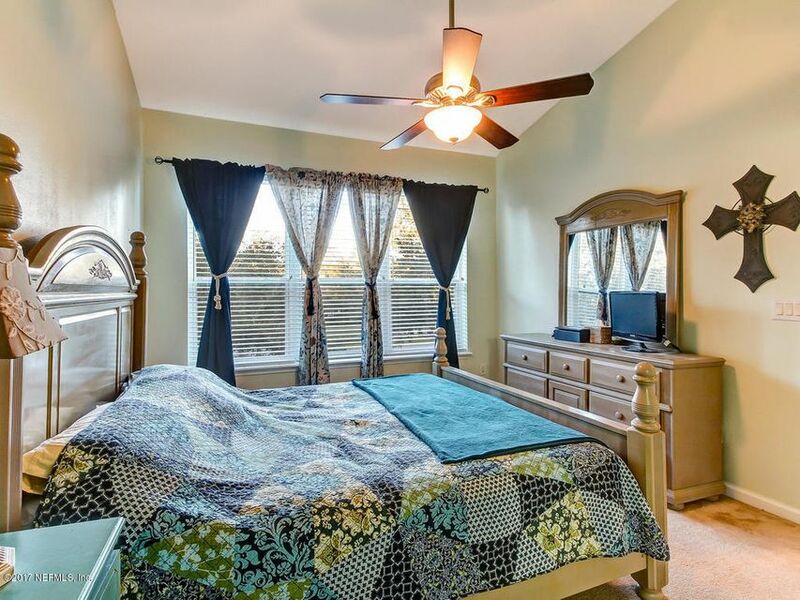 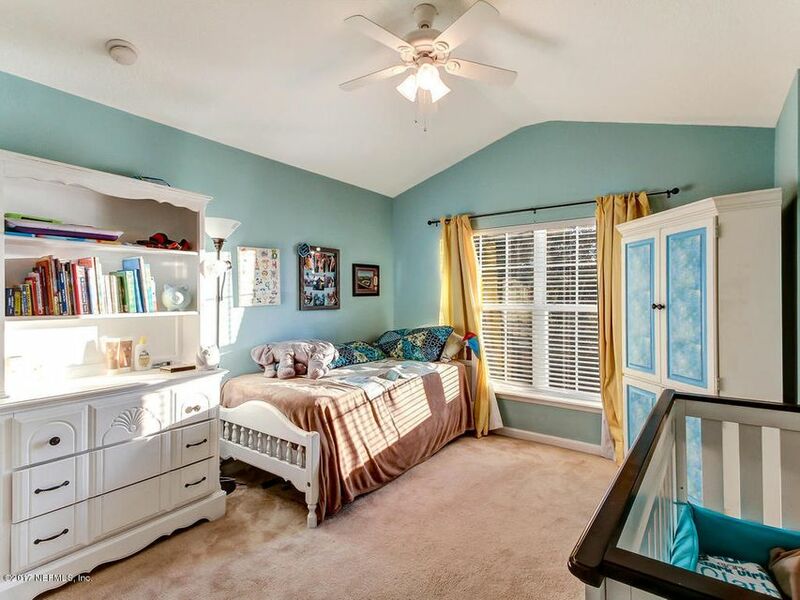 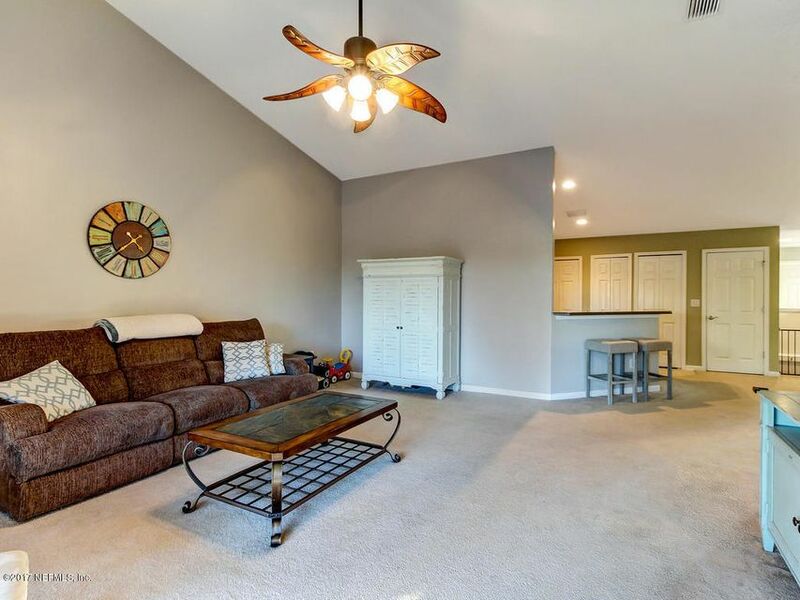 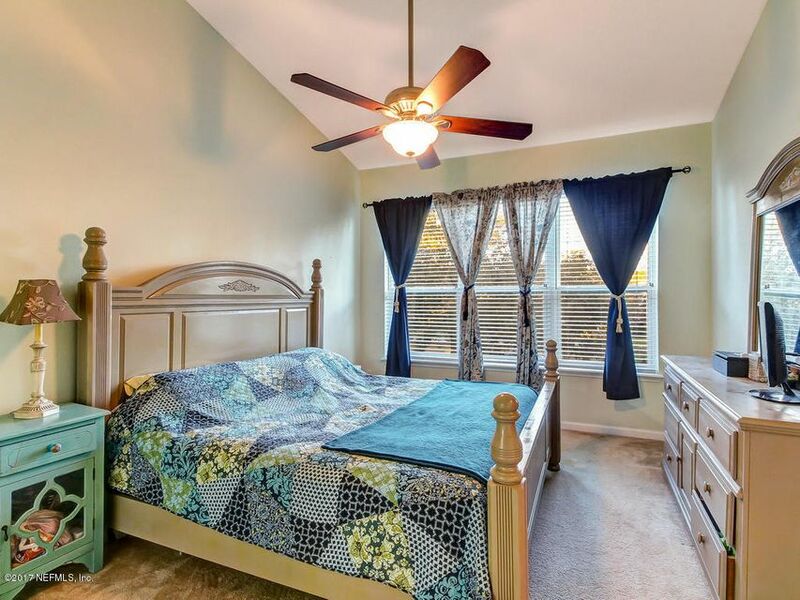 The open floor plan features 3 large split bedrooms, a spacious gourmet kitchen with 42 in. 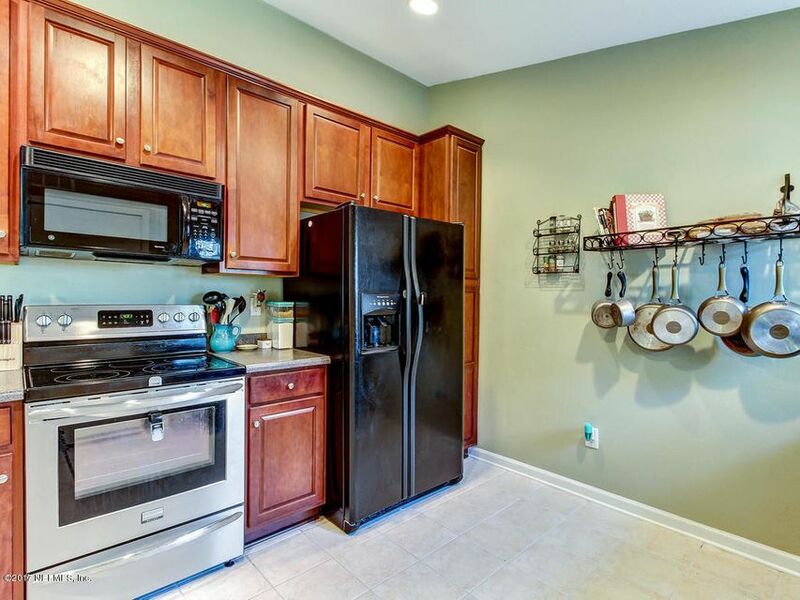 cabinets, seperate dinning room, stainless steel stove. 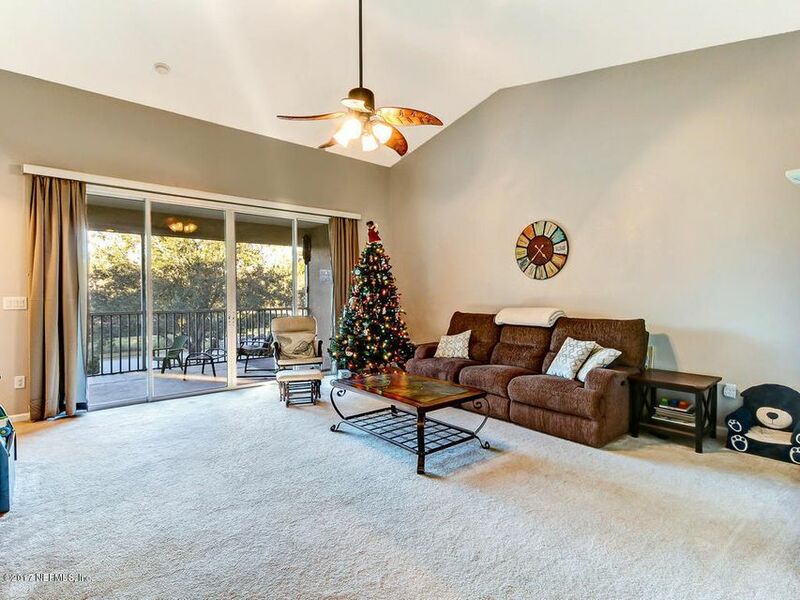 High vaulted ceilings lead to a beautiful spacious screened in 2nd story lanai/balcony accessed by large sliding glass doors. 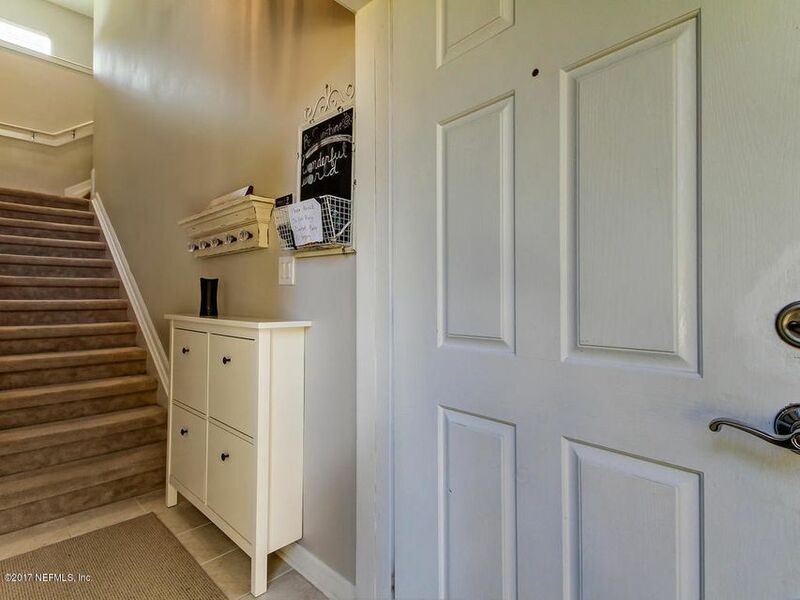 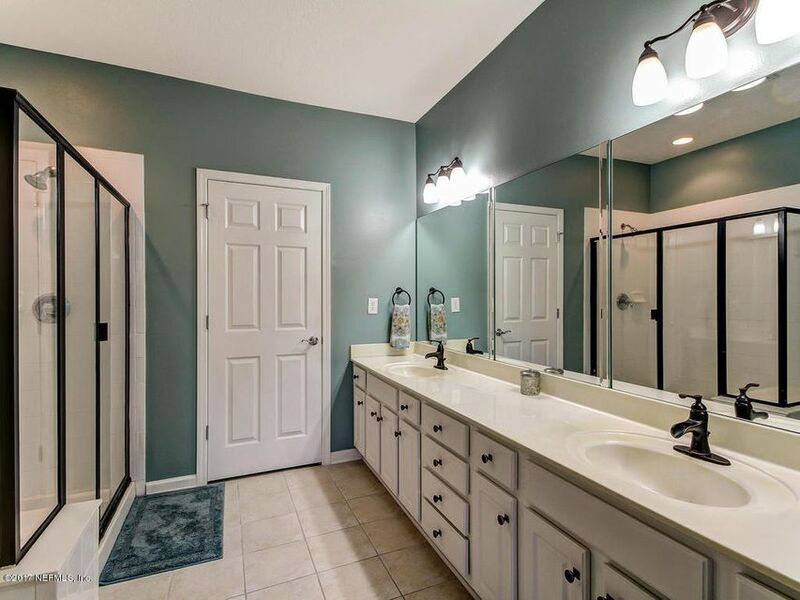 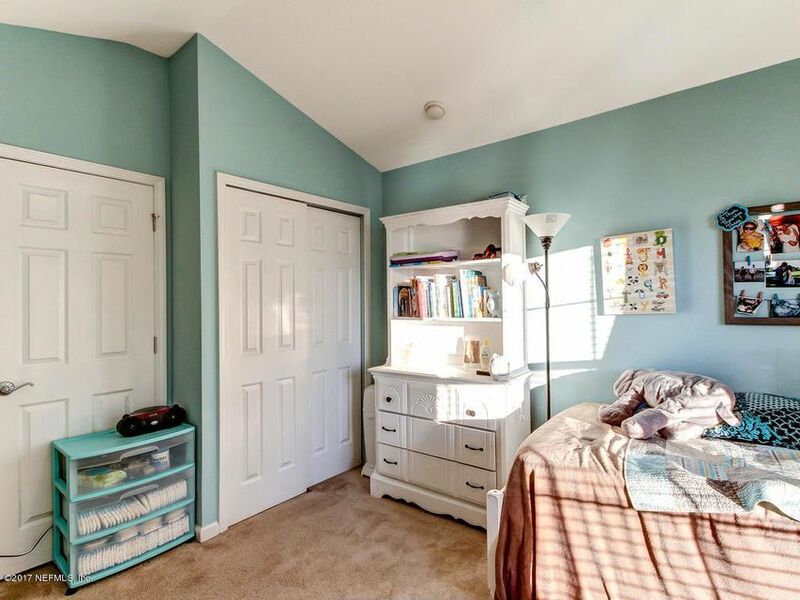 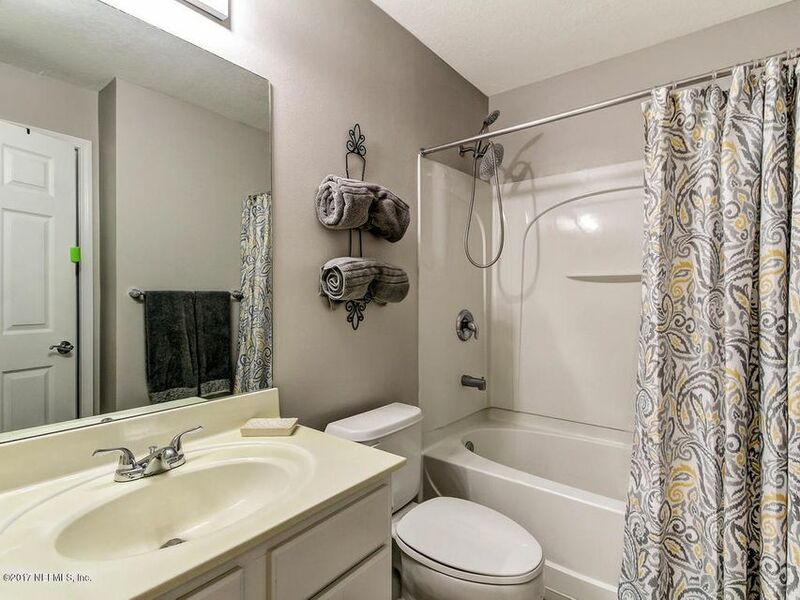 Master bath has double vanity and large walk in closet. 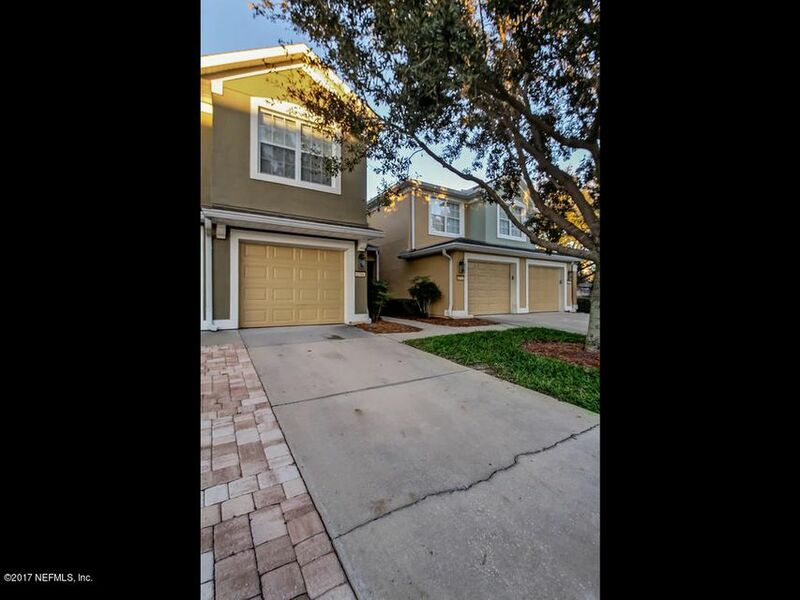 This unit is up front near the pool, club house and mail box and gate and in perfect move in condition. 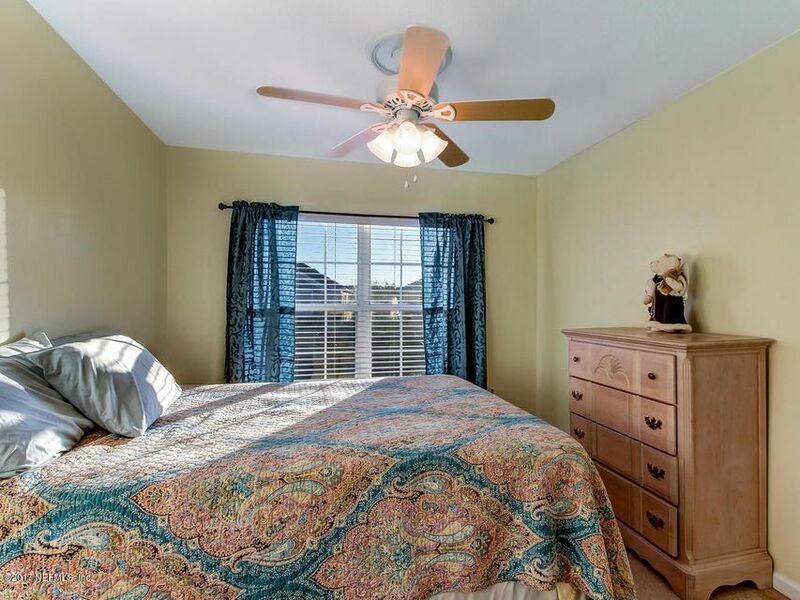 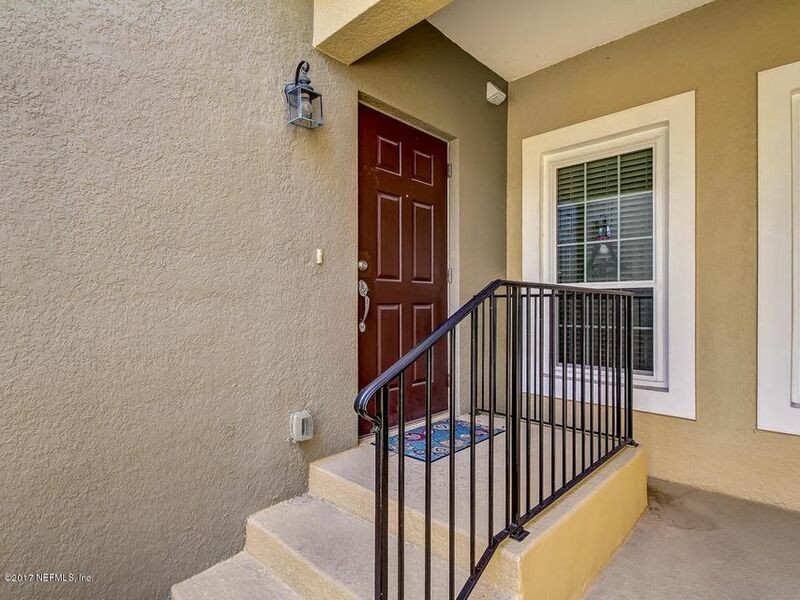 Conveniently located with in one mile of Publix, multiple restaurants, shopping and Interstate 95, and with in two miles of Baptist South Hospital. 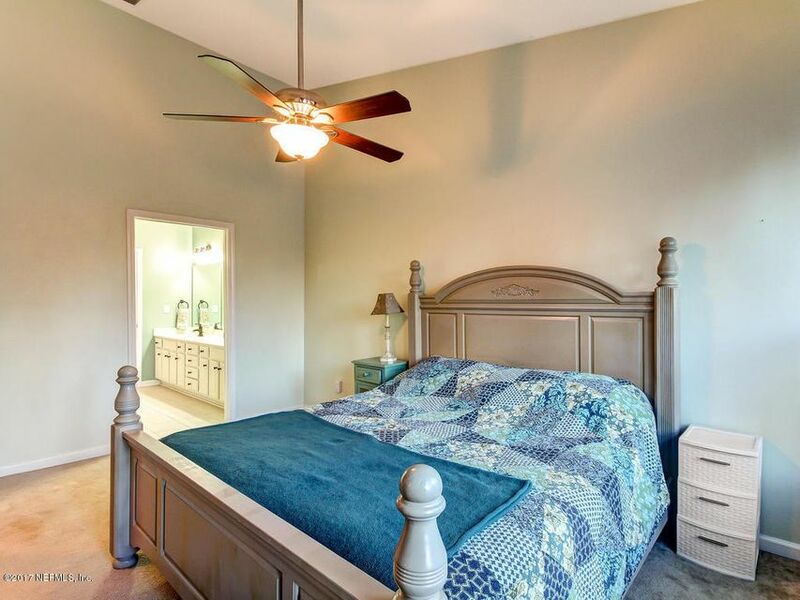 Pool, weight room, clubhouse, walking trails and more. 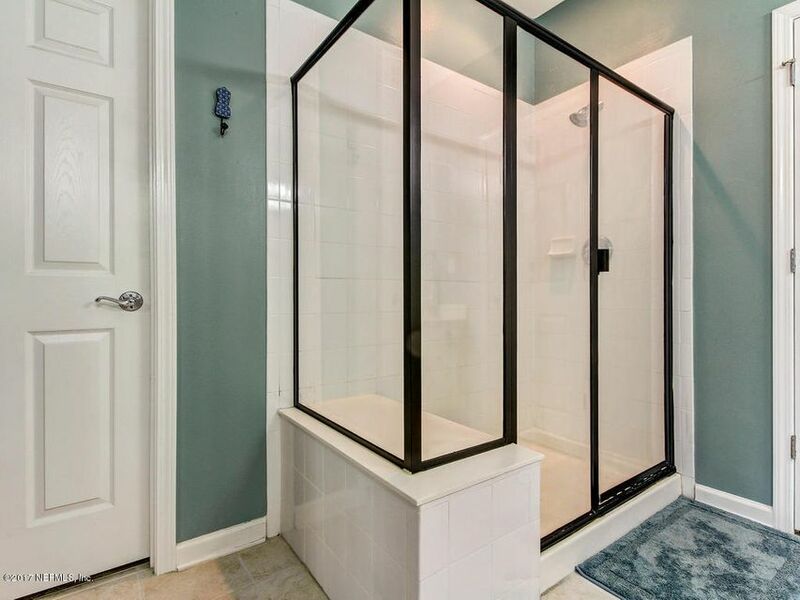 This home has been on the market since Nov 30,2017. 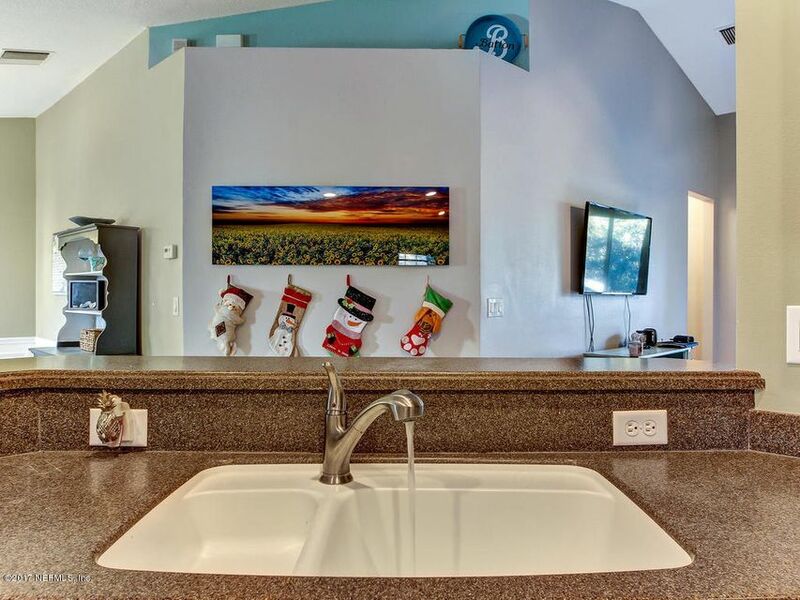 Courtesy of ERA DAVIS & LINN.